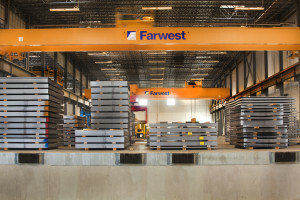 Since 1956 Farwest has been the preeminent metal solutions choice within the greater Western United States. In our many years in the steel business we have blazed our own path. We haven’t always taken the easiest route, but we have always pursued excellence. 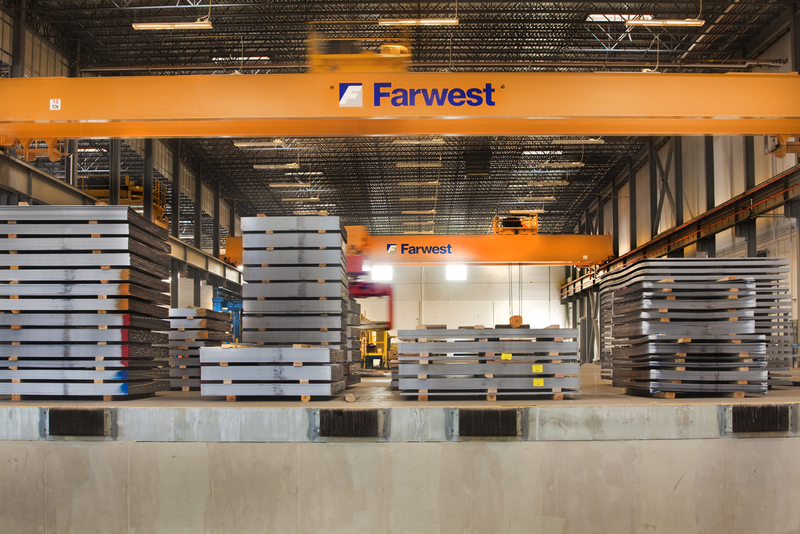 When it comes to steel, there’s “a way” and then… there is the Farwest Way. What does this mean? It means always providing customers with high quality steel products and custom solutions that are complete and innovative. Work with Farwest and you will consistently get expertise, quality, and value – on time, every time. You have our word. And our word is solid as steel. That’s the Farwest Way.